CAN YOU MEASURE THE ROI OF YOUR TRADITIONAL MARKETING? 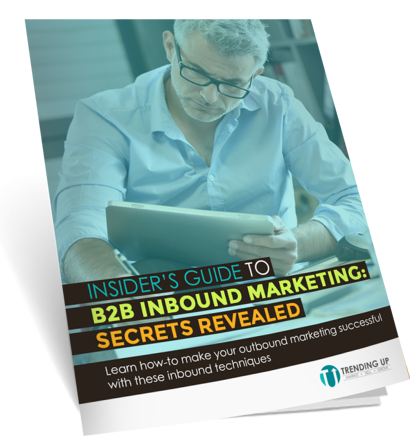 We say yes, when you use INBOUND METHODS to transform your outbound marketing with these tips. Increase your ROI from marketing spend.